We’ve put together the actions you need to take following a death. We’re here to support you so do contact us if you have any further questions. We can help you with all the additional services that mean the most when marking the passing of a loved one. Great Yarmouth based Colin Smith Memorials provides our monumental masonry service including inscriptions. They can be contacted on 01493 748613. We work with Alec Butcher at Funeral Motorcycles . Alec has been riding motorcycles for over forty years, and believes that motorcycling can give a huge amount of pleasure and enjoyment throughout life. 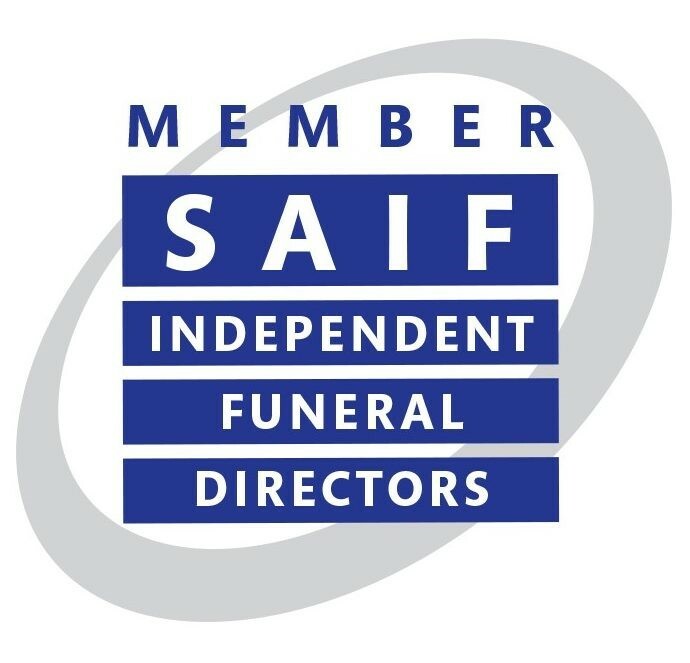 Alec is a qualified Funeral Director with over 25 years of experience within the profession. In a bid to bring these two passions together, Alec has commissioned the design of a sidecar hearse, which gives a modern and simple, yet dignified, option for those who wish to arrange a funeral that reflects their loved one’s interest in motorcycles. He also collaborates with us to provide a range of funeral limousines. Join us at our Martham Solo Group – helping you pick up the pieces after bereavement.